Citrus Expo is excited to introduce a general session to the seminar program this year. 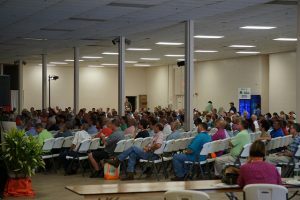 The presentations are tailored to citrus, vegetable and specialty crop growers. This new addition will cover crucial topics impacting these industries. Mike Sparks, executive vice president and chief executive officer of Florida Citrus Mutual, will give a presentation on the status of hurricane relief funding. Although the Wildfire and Hurricane Indemnity Program (WHIP) signup began on July 16, there are still some unanswered questions. Sparks will be addressing WHIP in his presentation as well as the $340 million grant given to the citrus industry by the U.S. Department of Agriculture. Richard Budell of Budell Water Group, LLC will discuss water supply and water quality challenges facing Florida agriculture. Water conservation and quality continue to be pressings issues in all ag industries, so growers will not want to miss the information Budell shares. Crop insurance is a hot topic among grower groups, especially following Hurricane Irma. William K. Crispin of the Law Office of William K. Crispin will discuss federal crop insurance and everything growers need to know post-Irma. 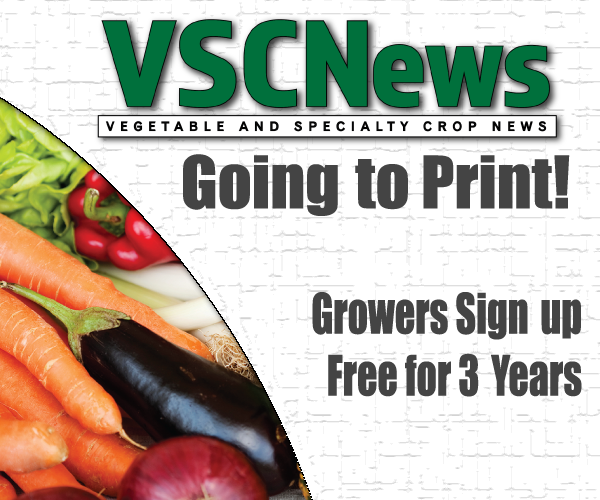 Furthermore, Michael D. Martin of Martin Law Office will give growers tips on ascertaining crop loss damages. Labor continues to be a crucial concern in all agricultural industries. Amy Wolfe, president and chief executive officer of AgSafe, is set to discuss new issues regarding agricultural labor. She will also touch on some food safety issues. The farm bill continues to progress, and Andrew Walmsley, director of congressional relations with the American Farm Bureau, will give growers the information they need to know about it. The farm bill is crucial to American farmers, so growers will want to be sure to stay informed. The general session will begin at 9:20 a.m. on Wednesday, Aug. 15. After the session, the John Deere gun safe drawing will take place! All pre-registered growers will automatically be entered for a chance to win this fantastic prize, courtesy of Everglades Equipment Group. Don’t miss out on your opportunity to win; pre-register now! 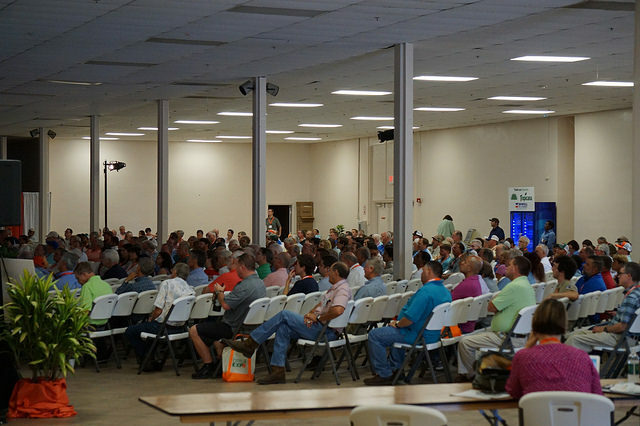 Citrus Expo will take place on Aug. 15–16 at the Lee Civic Center in North Fort Myers, Florida. For more information, including host hotel information and the seminar schedule, visit CitrusExpo.net.